Google has recently camped in India and it is rolling out quite a number of products that are centric to the market, and perhaps other similar markets across the globe. Things like YouTube Go that allows offline watching and sharing of YouTube videos as well as free Wi-Fi in Indian Stations that offers free internet in buses are already up and running in the country. Google has made it clear that these services will be rolling out to other countries with similar internet connectivity issues as India. Besides YouTube Go and Google Stations, the search engine giant is also making life easier for users of Google Chrome as well as the Google Play Store. These two are actually among the most used apps on Android devices. 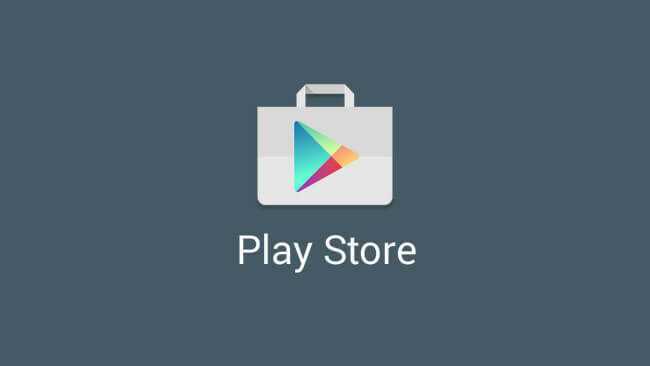 In fact, Android users need the Play Store in order to install apps on their phones. Since using these apps requires data, Google is rolling out features that will help minimize the amount of data consumed by both Chrome and the Play Store. The Google Chrome app now has a data saver mode. According to Google, this feature will allow the compression of MP4 video files and in the process saving up to 67% of the typical amount of data used. In addition, the new feature on Chrome allows the app to determine the kind of connection in use, whether 2G, 3G or 4G. In case of poor 2G connections, web pages will be streamlined to load 2x faster while in the process saving up to 90% data. There is a new dedicated download option that promises to make the latest Google Chrome app more useful even when there is no internet. It is now possible to download anything, be it web pages, videos or even images and access them via a new download tab. While downloading the files, it is possible to pause the process and resume it later, just in case of internet connectivity issues. The good part is that this happens automatically, as long as you had already initiated the download process. On the side of the Google Play Store, you also get a few nifty additions with respect to data saving. The app will be able to preload certain sections when connected via Wi-Fi such that whenever you are on a poor network, you can still browse the Play Store without any issues. According to Google, this feature is known as fast browsing. Google has also added the option of downloading apps only when you are connected to the internet via Wi-Fi. As for the release dates, those on Google Chrome can start checking for the updates somewhere mid next month, however, those using the Play Store from India can start enjoying this update now.